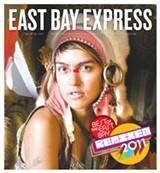 In our 2011 Best of the East Bay Remixed, we're focusing on the people, products, and services that take fresh approaches to traditional ideas. From genre-crossing restaurants to hybridized bands to leaders with innovative opinions, we're highlighting the businesses and individuals on the cutting-edge in the East Bay. 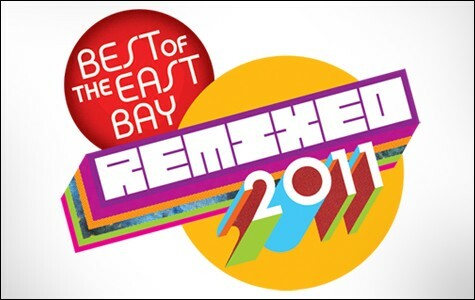 Best Used Clothing – Crossroads Trading Co.
Best Palate Cleanser – Seasonal Sorbet at Zut!